The Overseas Workers Welfare Administration Region 12 is currently accepting an application for the scholarship program of the agency for the sibling or children of Overseas Filipino Workers (OFW) who will enroll in college. About P60,000 will be given to the scholars every year. Overseas Filipino Worker, RonelynAndong, previously went to Kuwait and worked as a domestic helper. 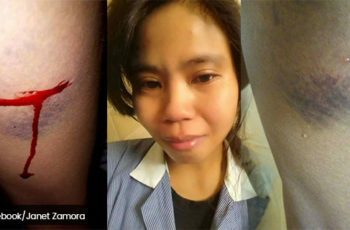 Unfortunately, she was physically abused by her employer so she escaped and went to the Philippine Embassy. Ronelyn was one of the many OFWs who was sent home with the help of President Rodrigo Duterte. However, she is now planning to go back and work abroad especially because her younger sibling will graduate from Grade 12 soon. According to OWWA, the sibling of Ronelyn can apply to their Education for Development Scholarship program. 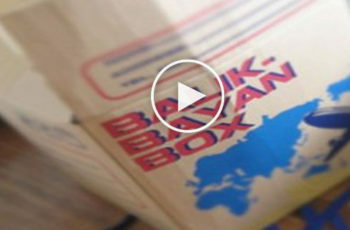 This program aims to help siblings or children of OFWs, who is an active member. Scholars will be given P60,000 every year. One great thing about this program is that, if the tuition fee of the scholar is lower than P60,000, the remaining amount will be given to them. 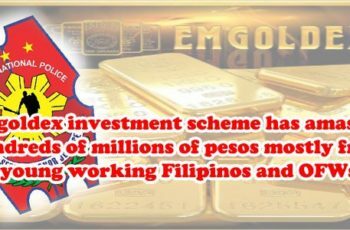 “In CMWSP, we will grant scholarship to OFWs whether they are active or inactive members as long as the applicant is 45 years old and below and willing to finish a college degree. They also need to pass the DOST exam,” says MarlynJamero, Regional Director of OWWA Region 12. Aside from that, they also offer a scholarship to children and sibling of OFWs who lost their lives. “They are covered by the social benefits of OWWA and they can also get a livelihood support as well as a scholarship for their child,” says Jamero. For questions, you can go to OWWA offices nearest you. Scholarship ng OWWA, binuksan na para sa mga anak at kapatid ng OFW! 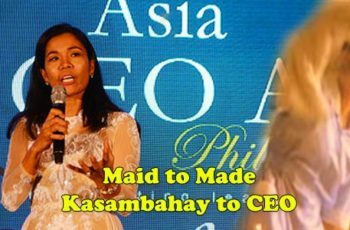 OFW rises from maid to made as a Chief Executive Officer of one of the biggest events management companies in Southeast Asia.